Can you give me a rough, and flexible, routine for a four month old in terms of sleep. My daughter's colic seems to be improving and now I feel I can start some sort of routine for her but have no idea where to start as her sleep patterns have been very distrubtive until now. I feel I need some sort of routine in place to get some order back in what's been an incredibly difficult time. 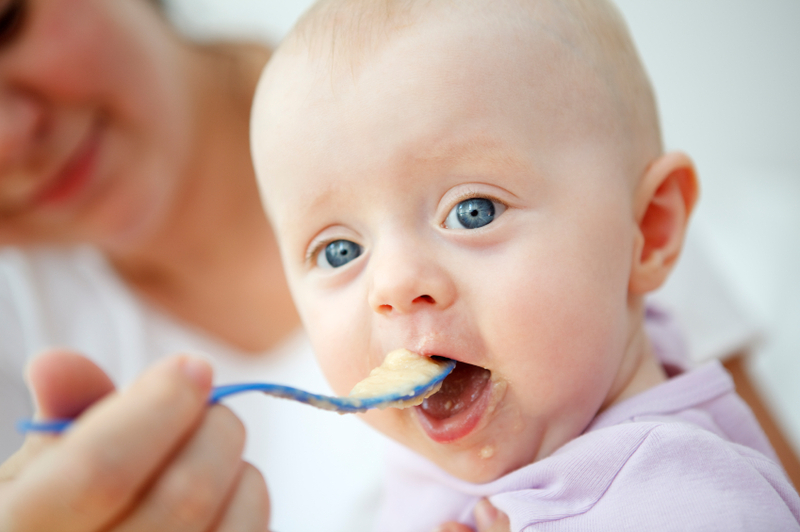 Colic certainly plays havoc with a routine and life, however as you have suggested now is the time to start learning about what your baby’s needs are in terms of feeding, sleeping and being up and about. There is more detail than I can possible write in this column however to briefly give you an outline lets start with her need to feed. By 16 weeks, she should be looking to feed over 3 hours, usually about 4 hours apart day and night. There certainly should be a longer period of sleep during the night of about 6 hours+. This is quite natural for babies. Take note of what time she prefers to wake up in the morning it is usually about 6.30am and if this is so then this dictates her bedtime at night it will be 6.30pm. If she wakes at 7am it will be 7pm. So based on this lets just plan this out a bit about what you are expecting and where to aim for. If she wakes at 6.30am then she is definitely going to be hungry so this is your first feed. The next (pretending she is a clock!!! Unlikely though) will be in 4 hours time at 10.30am, then another 4 hours 2.30pm then again at 6.30pm. If she feeds every 3 hours you can adjust these times and this will include an extra feed during the day then the above example. By 4 months it is now recommend by paedtricians that solids be introduced, start with some mashed vegies or farex. After feeding her, and a nappy change, burp etc it’s then time for a cuddle, chat with you or anyone else or to simply observe her world. Expect her at this age to be awake for anywhere between 1 hr to 1 ½ hours from when she wakes for a feed until you notice her tired signs and get her ready for a sleep. Educate yourself about tired signs and what to look for as she can only give you about a 3 minute warning that she is tiring and you need to act on this sign from her straight away and get her ready to sleep. The best way to describe the change is when she is happy and then becomes ‘scratchy’. Have a sleep routine and learn about sleeping cues and be sure to make sure that whatever they are for her they do not require you to do something to get her to sleep. This way when she wakes at the end of a sleep cycle ie. 40 minutes of sleep, she will be able to put herself back to sleep and sleep another cycle and another until she is well rested and hungry again which she will then wake looking for a feed. This is exactly what she needs and she will be so happy once you can get this type of routine for her and if she is happy then you will be happy of course.